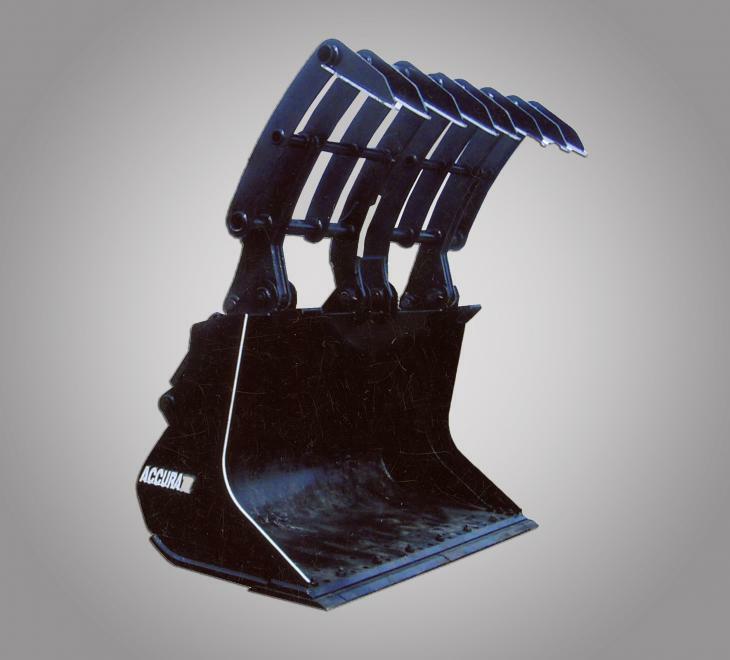 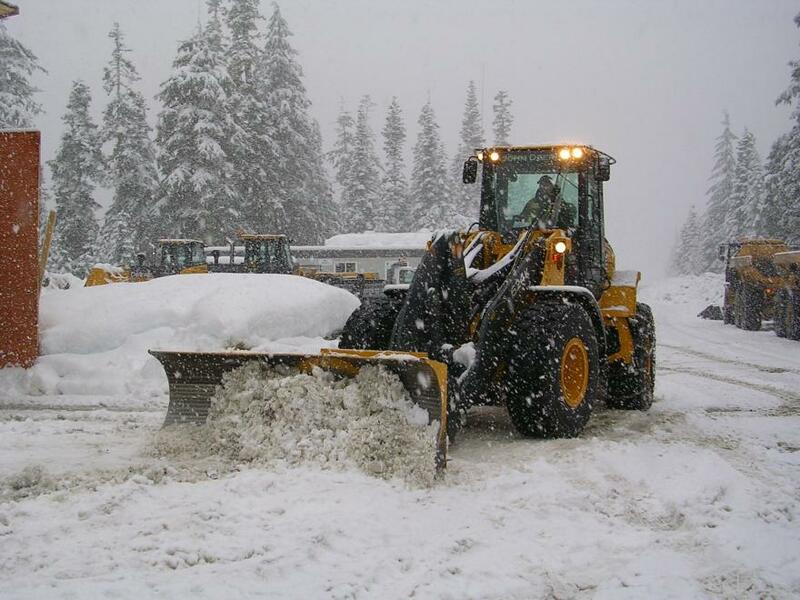 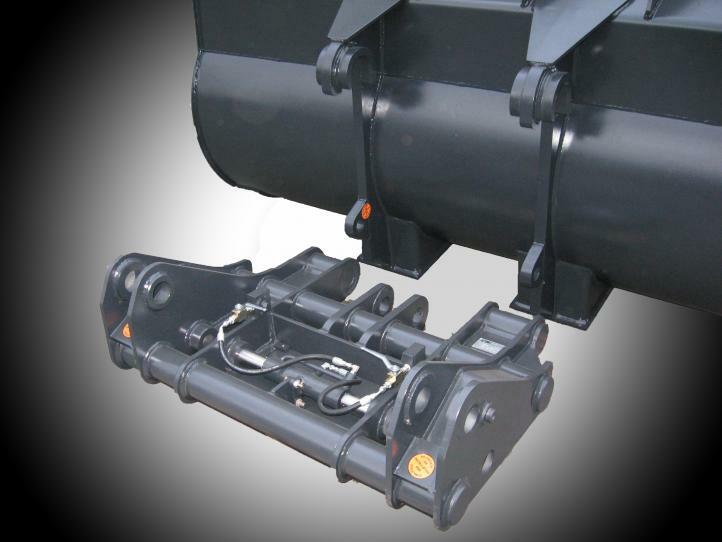 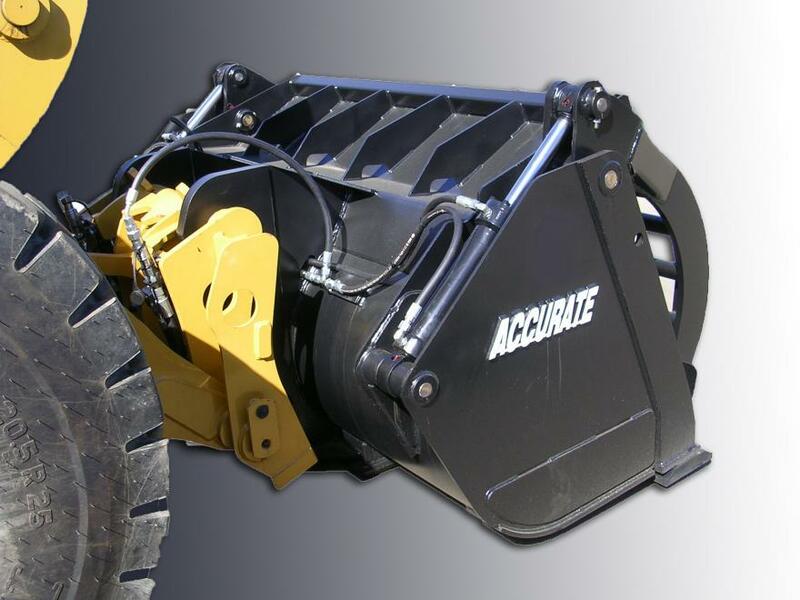 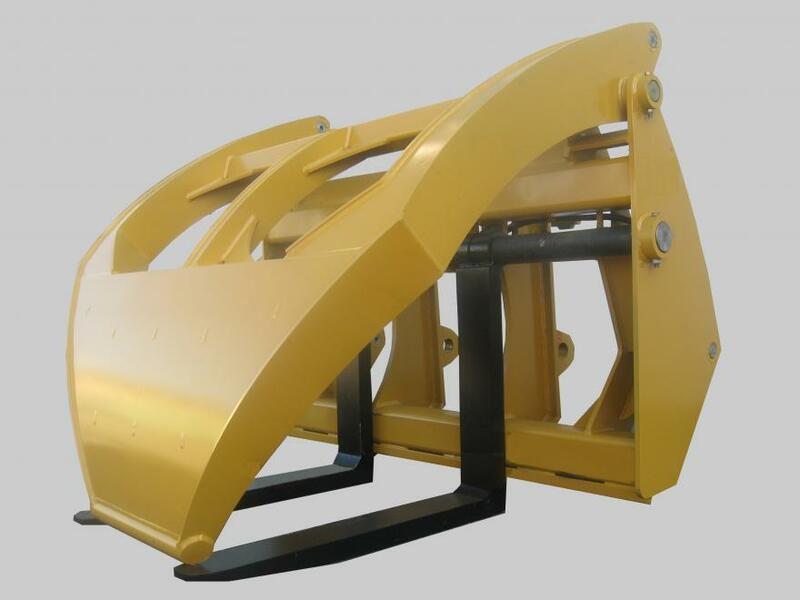 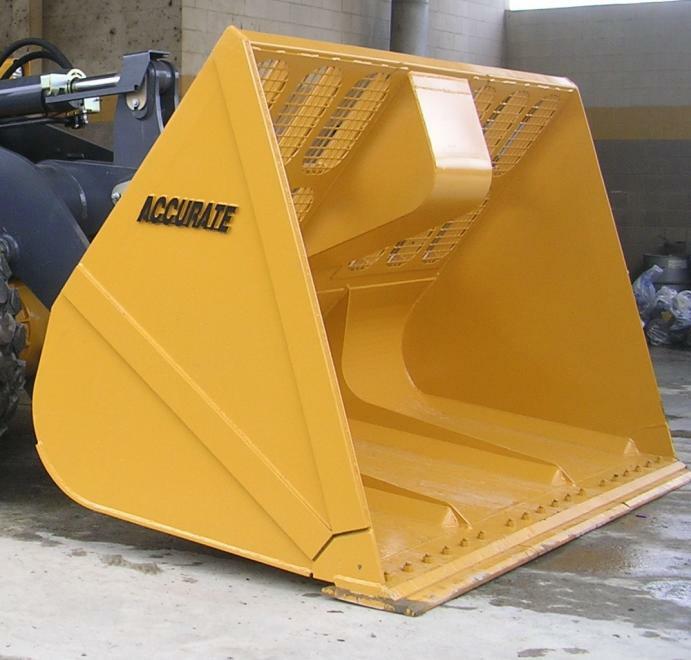 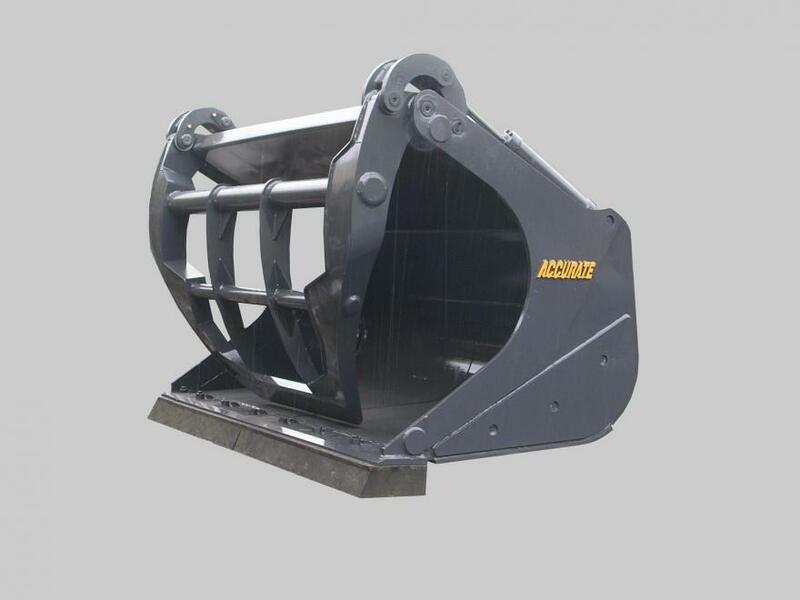 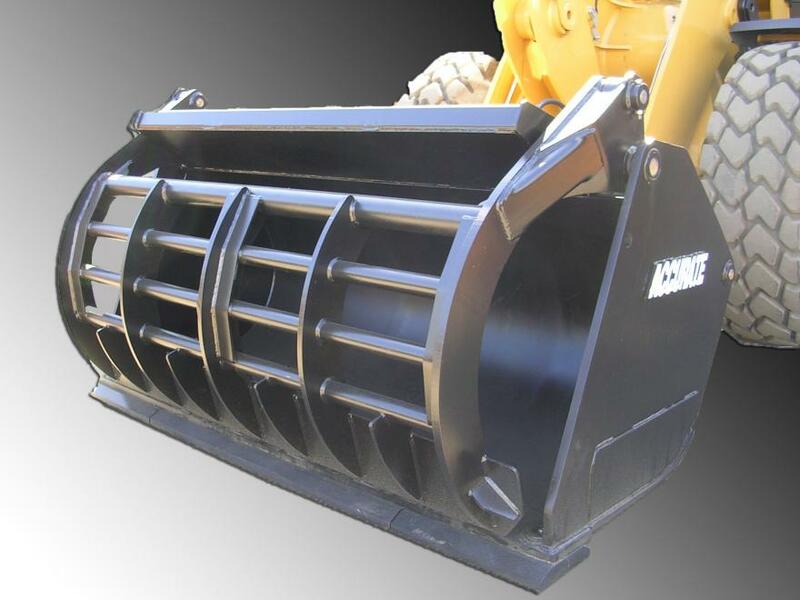 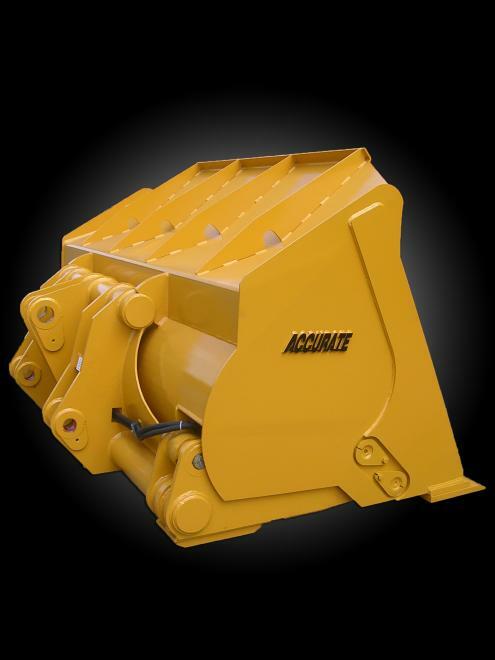 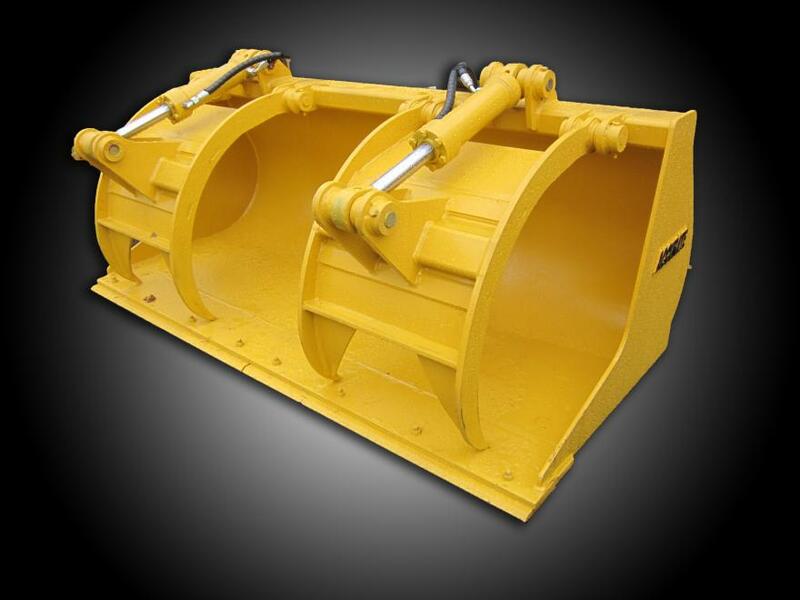 Accurate has been designing, manufacturing & installing top quality wheel loader attachments for most of our company existence. 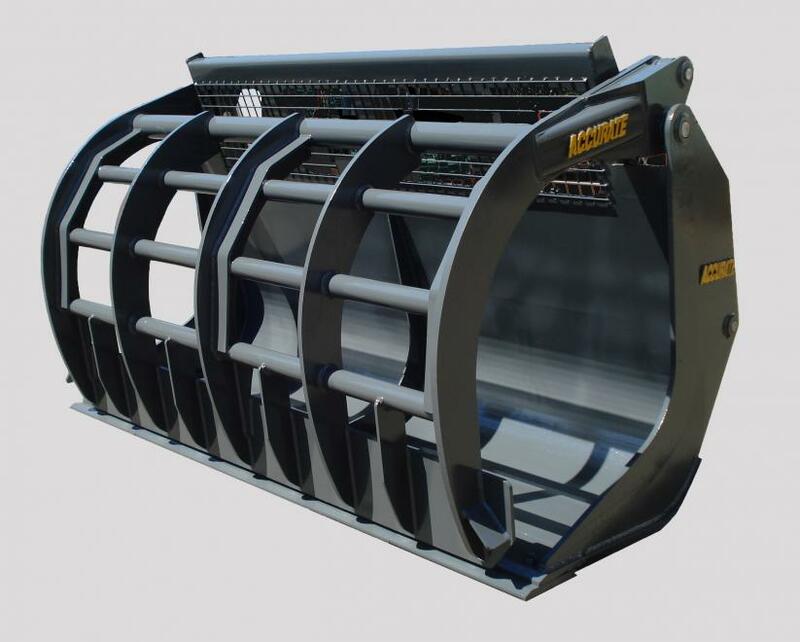 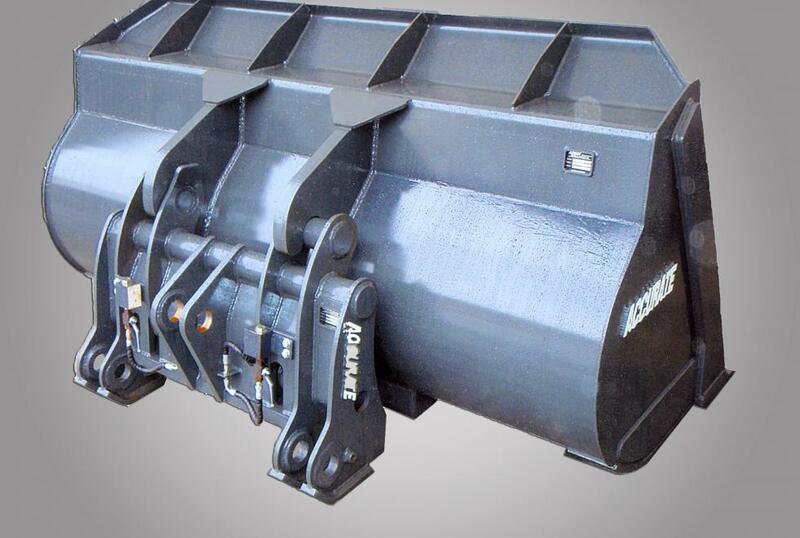 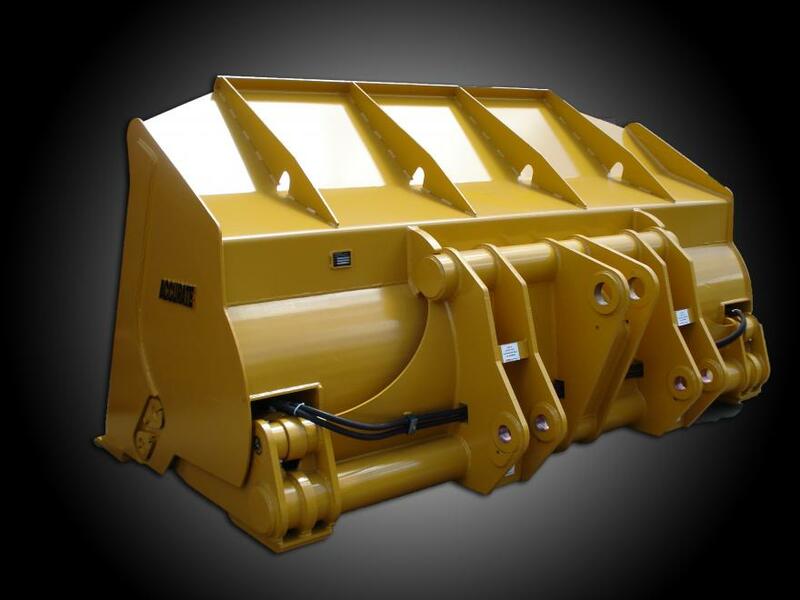 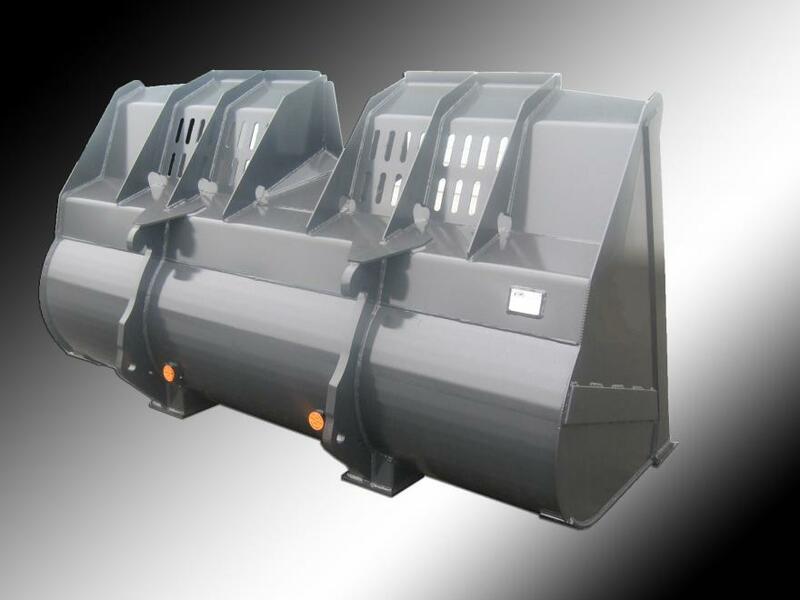 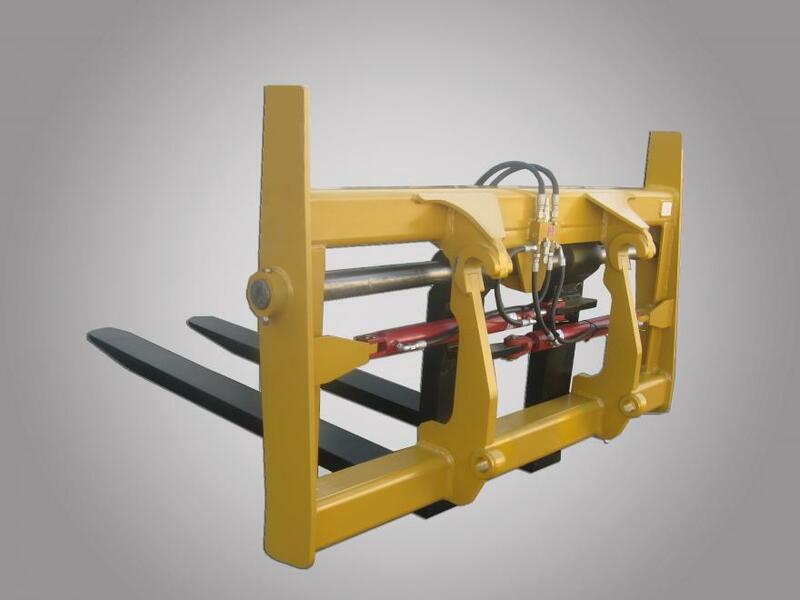 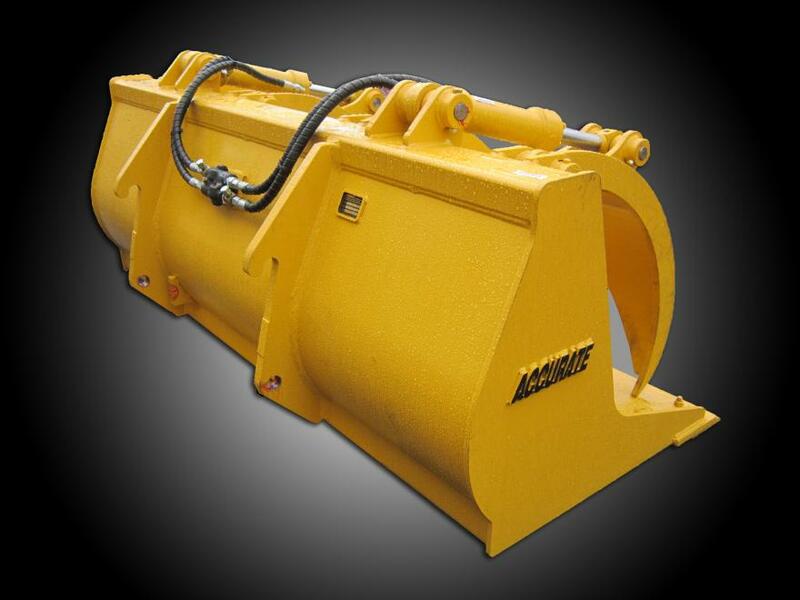 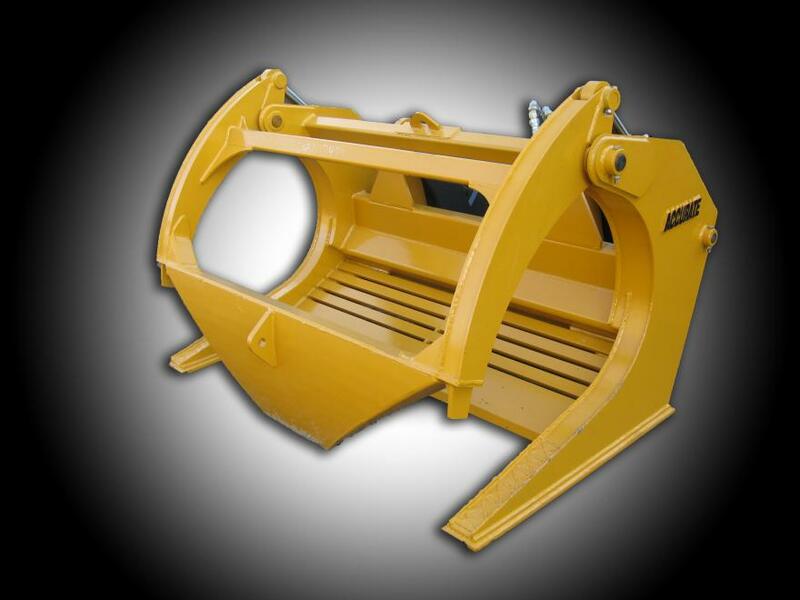 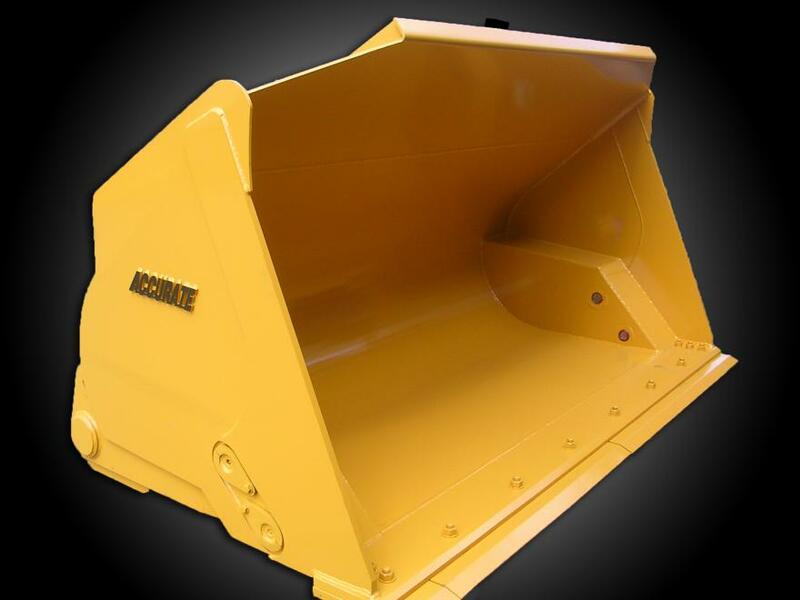 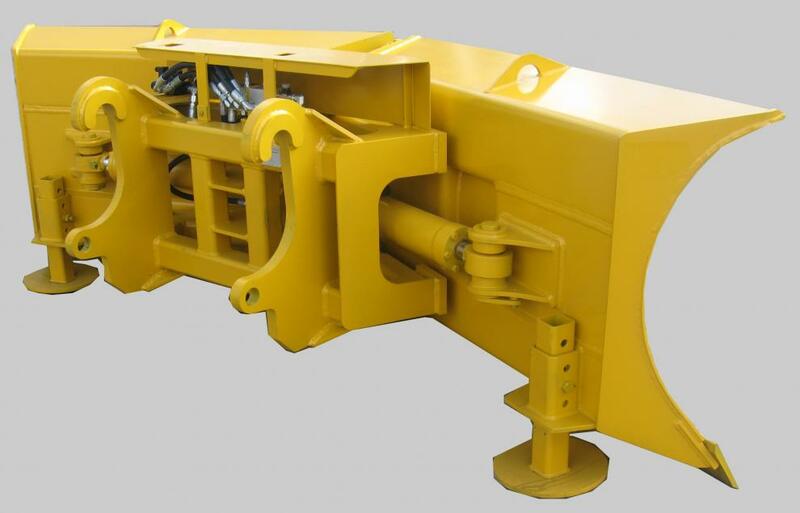 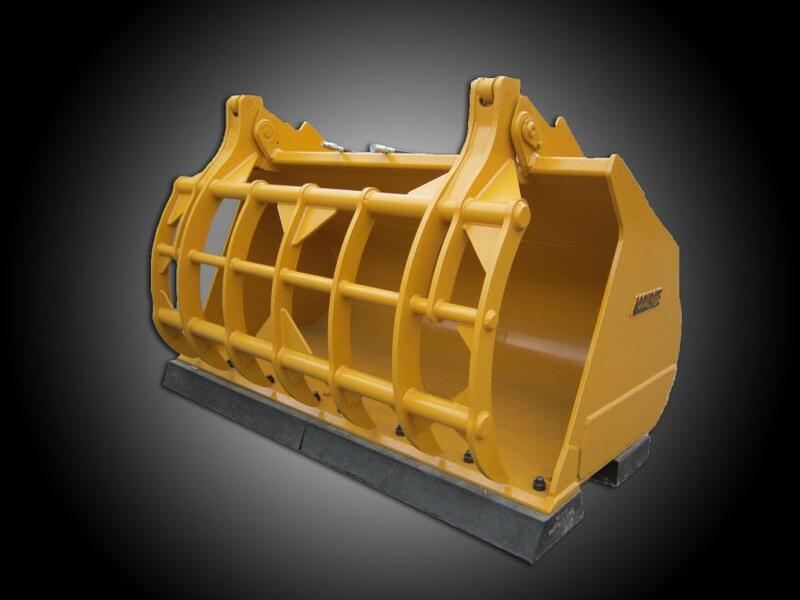 We produce attachments & guarding from your smallest base model unit up to your 800 class machine. 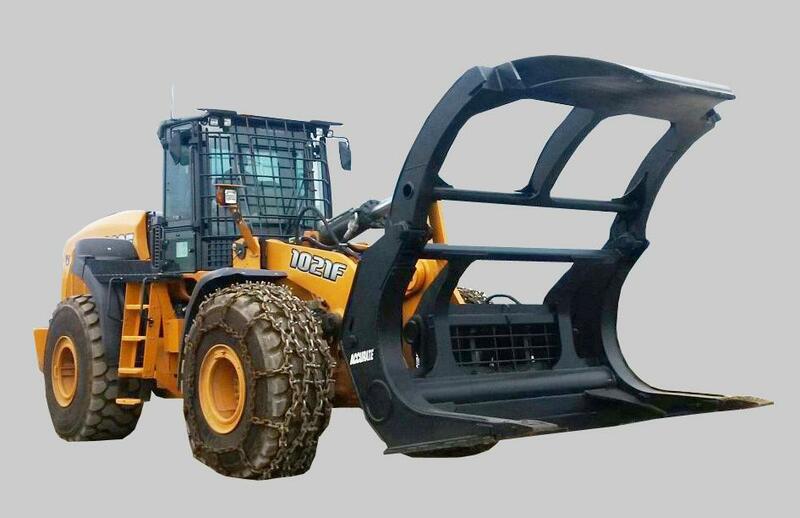 View the following photo libraries, don’t see it? 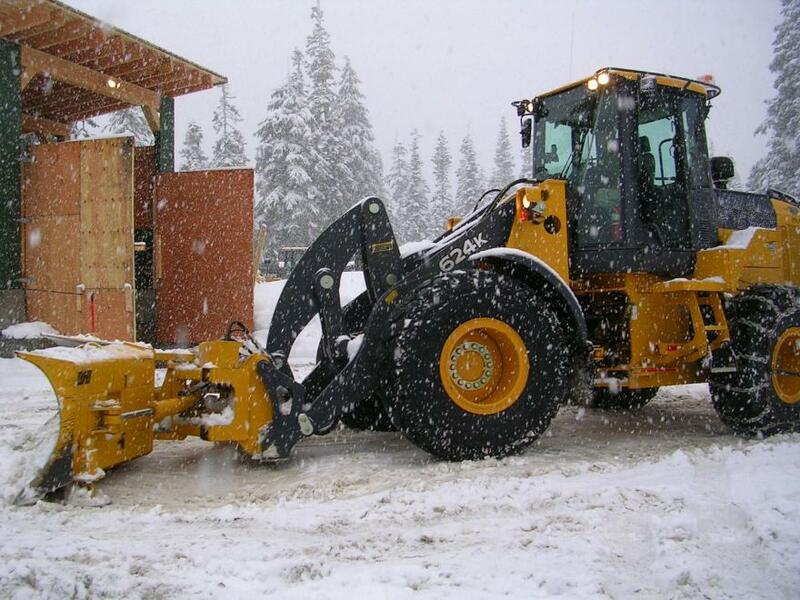 Call our general office number (604) 591-6184 & ask one of our sales associates to help guide you through your requirements for all the standard or custom products.